About 12 million soldiers were killed and 25 million civilians were killed because of hunger, diseases, etc. About 24 million people became injured and handicapped in the battle. 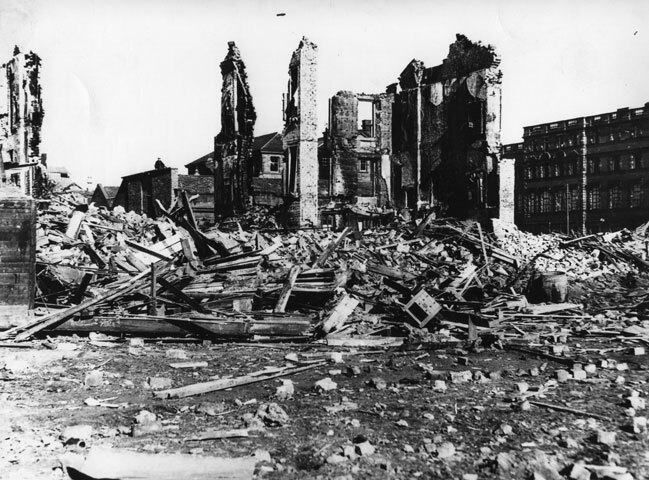 The atomic bombs dropped by US in Hiroshima and Nagasaki resulted in 160,000 casualties and destroyed the whole city. As a whole, Second World War was a very bad tragedy to mankind. The Second World War destroyed huge amount of properties. It was estimated that 1000 billion dollars was spent in the war. America alone had spent 350 billion dollars. The war had completely or partially destroyed buildings, roads, infrastructures, warships, and fighter planes. The Second World War resulted the division of world into two blocks: capitalist and communist. 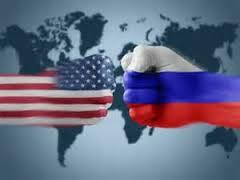 The capitalist block was led by the USA whereas the communist block was led by Russia. They started criticizing each other and resulted the cold war. 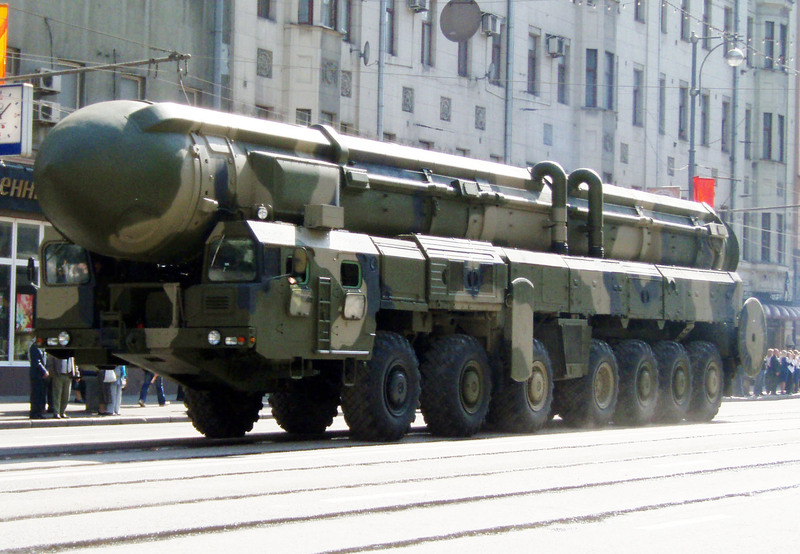 During the period of cold war, nuclear weapons were made which can cause heavy destruction in a very short time. Most of the countries got freedom and democracy after the second world war. Imperialism was ended. People of many countries became aware against the undemocratic system and fought for democracy and independence. The imperialist countries became very weak after the second world war. 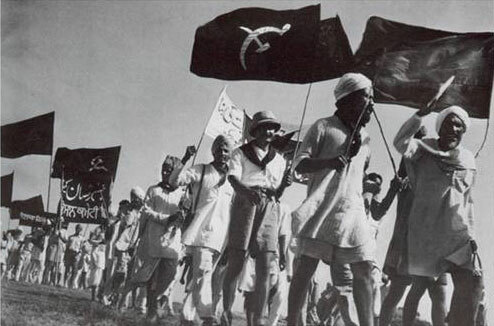 National movements against colonialism started in Asia and Africa due to which countries like India, Pakistan, Sri Lanka, Egypt got independence from British Empire. Vietnam, Cambodia and Laos got freedom from French empire. After the second world war, Harry Truman, the then president of USA declared to support war victim countries of Europe economically so as to stop the influence of communism. 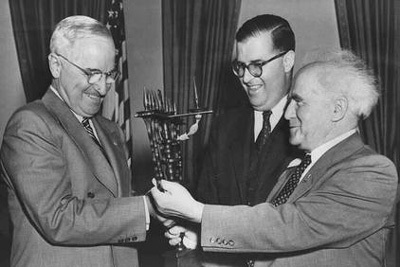 This declaration is called Truman's declaration. 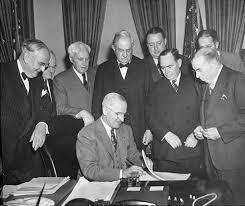 After the Second world war, when Truman's declaration was done, George Marshall, the US foreign minister made a plan to support war victim countries. This plan is known as Marshall Plan as it was planned by George Marshall. About 12.5 billion dollars was spent by US to reconstruct the European countries destroyed from the Second World War. More than 17 countries were reconstructed in terms of food stuff, agriculture, transportation, etc. After the Second World War, the USSR had established the Council Of Mutual Assistance to provide the economic assistance to the European countries in 1949. This plan was proposed by Molotov, the foreign minister of USSR. The main objective of this plan was to support the European countries and to develop their trade and commerce. 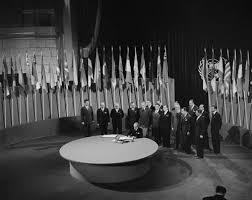 After one month of the end of the war, United Nations was established on 24th October 1945. The League of Nations was established to prevent the world from war but it was unsuccessful. So, 4 years after the Atlantic Charter was signed by Franklin D Roosevelt and Winston Churchill, UN was established. The main objective of this organization is to maintain world peace and prevent the world from wars and terrible destruction. Nepal got both positive and negative impact from the Second World War. Nepal also got changes in politics, economic and social status. Nepalese soldiers were awarded world famous awards like 'Victoria Cross' and 'Military Cross' for fighting bravely from the side of British. Nepal was able to earn both name and fame for her honesty, bravery and loyalty. Due to the recruitment of Nepalese in British army, it became a source of economy for many Nepalese youths. Nepalese people got awareness against imperialism, autocratic rule which helped in the establishment of democracy in Nepal. Nepal was given economic aid by the British government as she promised the payment of 1 million rupees to Nepal every year. Nepal was badly affected from the Second World War. Juddha Shumsher had sent 250,000 Nepali soldiers to fight from British side. Among them, 7544 were killed or disappeared, 23,655 were badly injured. Nepal used to export copper in huge amount to Europe. But after the war, the European countries themselves started to explore mineral resources. 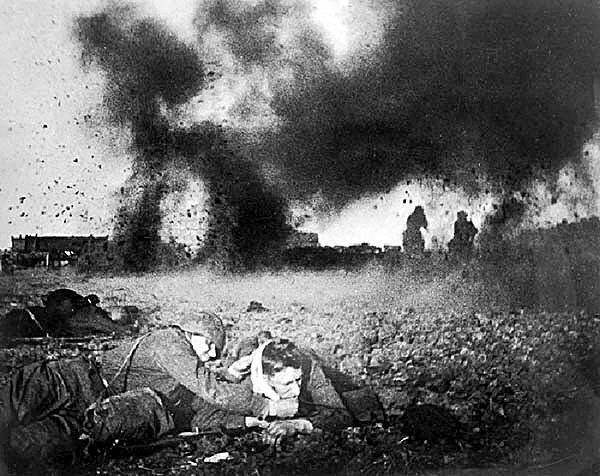 The destructive and devastating war that took place from 1st September 1939 to 12th September 1945 is known as Second World War. There were great changes that occurred after the war. The Cold War major Events. What sorts of political and economic effects were seen in the world circumference after the Second World War? Clarify in four points. The Second World War took place from 1939 to 1945 AD. Almost all the countries in the world had participated in this war. After the war whole world was divided into two huge hostiles. One was led by Britain and another by Russia. Communism and capitalism were the fundamental economic policies. The Second World War destroyed huge amount of properties in the war. It was estimated that 1000 billion dollar was spend. Entire economy of the world concentrated on war. Huge and destructive atomic powers were developed and bases of powers transformed from weapons to atom. The United Nations got proper position in the world and has been more effective to control war in large scale. More stable politics were seen in most of the world which ensured development of different countries. What was the role of Nepal in the Second World War? Nepalese soldiers had fought in the war on behalf of the British. They got a chance to exhibit their boldness, bravery and gallantry. They had earned a glorious reputation as brave Gorkhas. By virtue of their bravery many of the Gorkhali soldiers were awarded with the decoration of Victoria Cross. They are Capt. Gaje Ghale, Capt. Ganju Lama, Capt. Agam Singh Rai, Capt. Ram Bahadur Limbu, SubedarLal Bahadur Thapa, Rifleman Laxman Gurung, Tul Bahadur Pun, Netra bahadur Thapa, Sher Bahadur Thapa, and Bhanu bahadur Gurung. The British has paid an amount of 33.3 million rupees to Nepal Government as a mark of her gratitude to Nepal. Not only this, she also promised to continue the payment of 1 million rupees every year since the second world war. Highlight the Japanese in the battle of East Asia during the Second World War. The Asian war began in 1937 after Japan attacked China. This time Japan sided with the Axis rather than the Allies. It wanted to control china fully. Axis seized the France on 17 May 1940. Now it was in fierce battle with the Britain. After US cut off its oil and raw iron in 1941, Japan attacked US naval power at Pearl Harbor on 7 December 1941 under the leadership of the Navy Admirals Yamastisi. On its victorious path it was nonstop, japan extended its territory in eastern Asia and seized all Southeast Asia, richest in oil, food and metals. 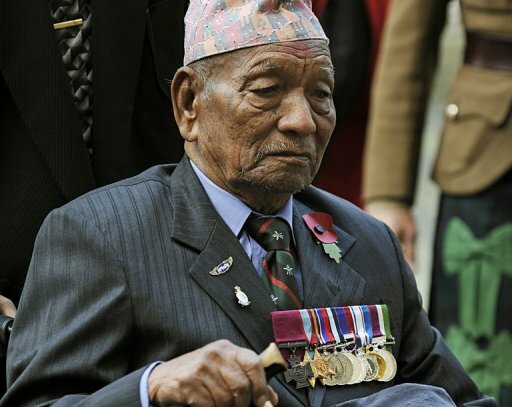 How many Nepali soldiers were sent for second world war? What is the full form of COMECON? 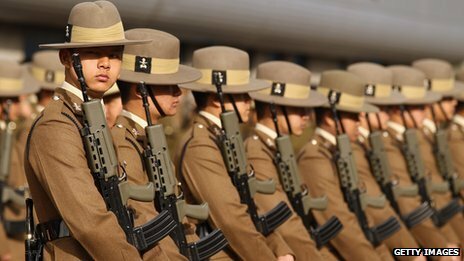 Who sent Nepali soldiers to fight from British side? Problem can not be solved by war or revenge.How does it prove through world wars? Political Activities Between 2007 B.S. and 2017 B.S. Any Questions on 'Consequences and Effects of Second World War '?